In the blink of an eye, deeply resonant and deliberate single notes at the bottom end of the keyboard launch breathtaking runs of fluid lyricism at the other end. Flights of liberated fancy resolve in thunderously rhythmic chord clusters, then slowly evolve into exquisitely crafted songs of highly emotional, but never syrupy, lyricism. Abruptly, these can erupt into jagged forays of highly challenging and adventurous atonality for a moment before seamlessly weaving back into the most compelling passages of sheer beauty. This music is not restricted by time in a traditional sense, but never loses the sense of rhythm and flow that is essential to all jazz, as stated so succinctly by Duke Ellington: "It Don't Mean a Thing If It Ain't Got That Swing." Bley's take on Sonny Rollins' "Pent Up House, " although following a somewhat more traditional approach to jazz improvisation, flows in and out of the historical vernacular of Jazz piano in broader strokes, and is no less exhilarating a ride in the terrain of pure creativity. 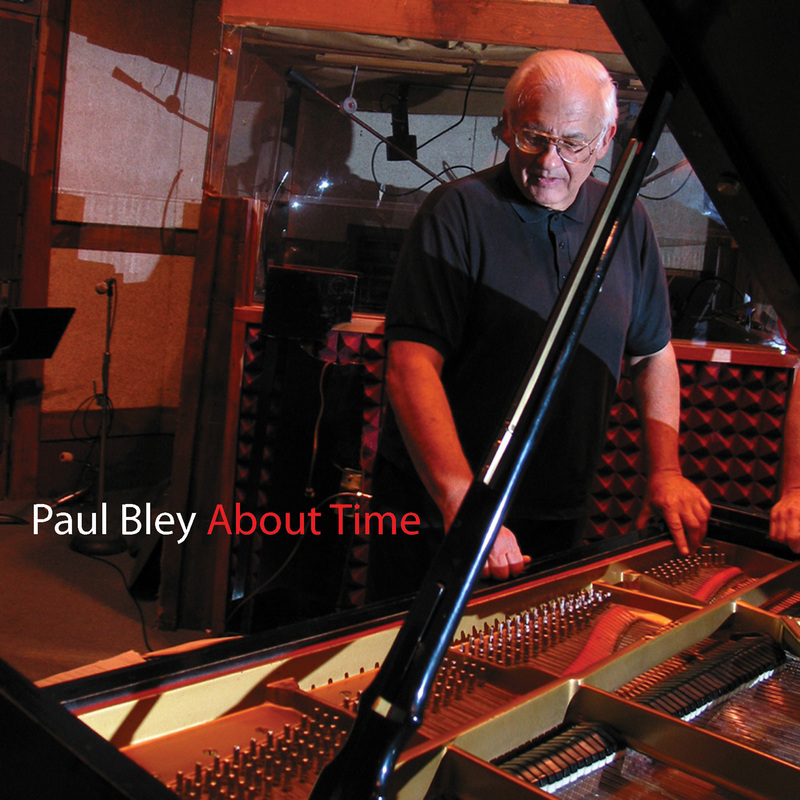 Using the theme as a home base throughout the 10-minute excursion, Bley constructs intriguing tales of harmonic and melodic narrative on each foray into improvisation before his return to the thematic core.